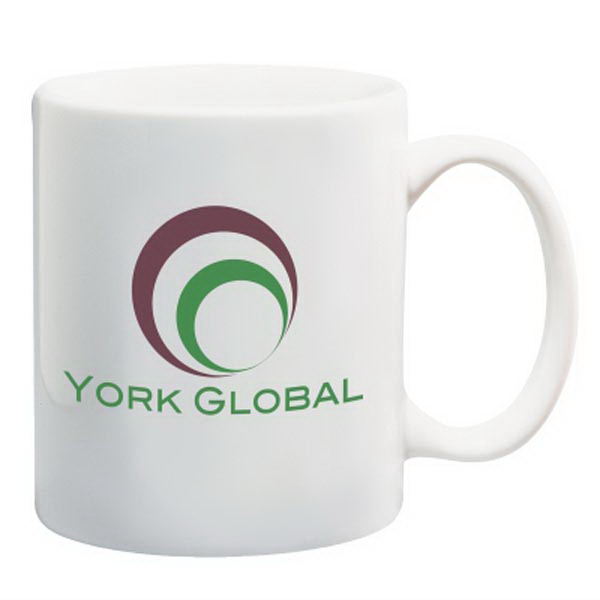 Most of us can barely open our eyes, much less hold a conversation until we have had our morning coffee. 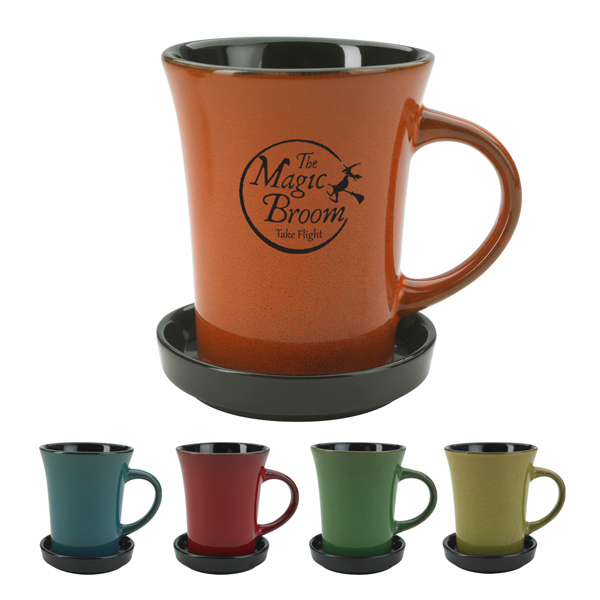 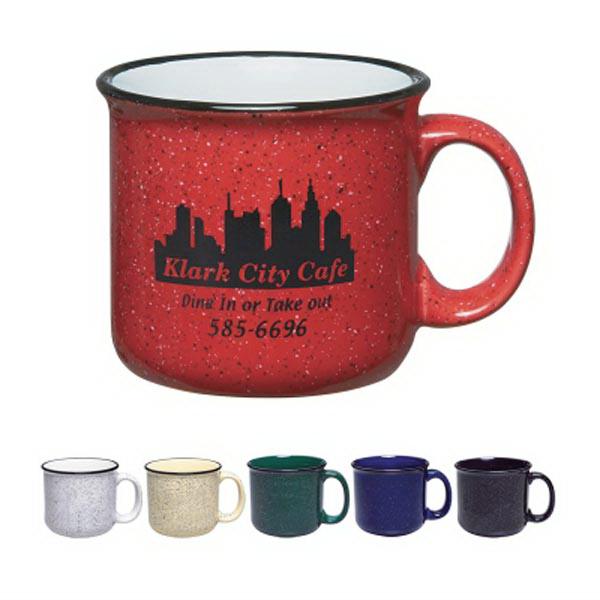 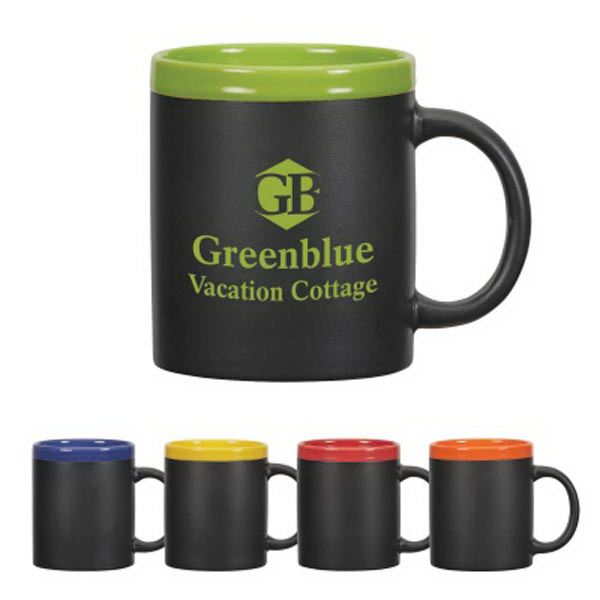 Imprinted mugs are perfect for marketing your local coffee shop, and will make great souvenirs for the out of town guest. 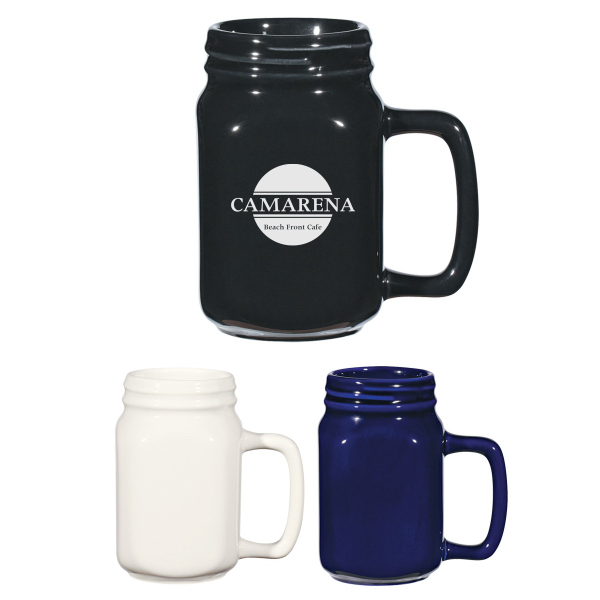 We have great insulated mugs for the moms or dads always driving carpool. 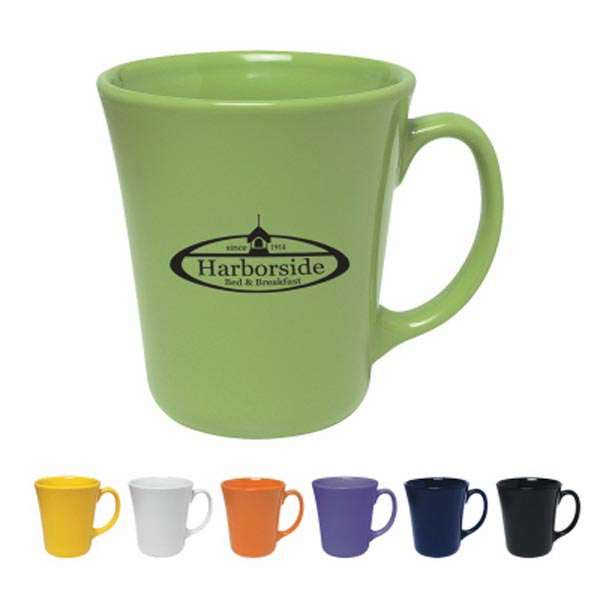 We have such a wide selection of styles, colors and sizes that you will have fun customizing your own. 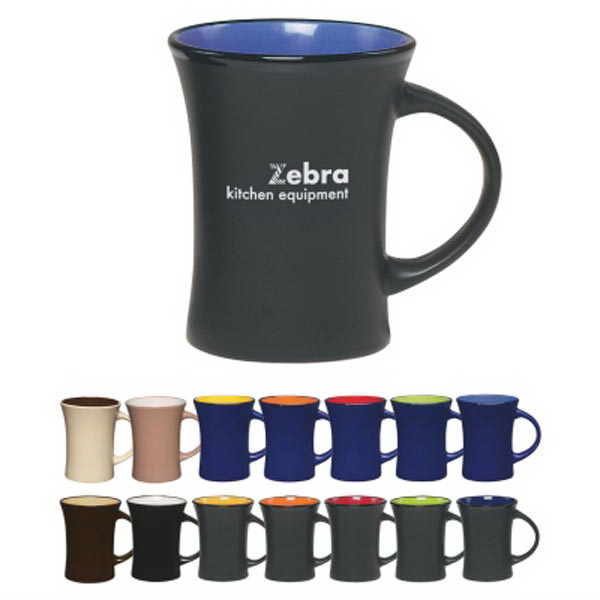 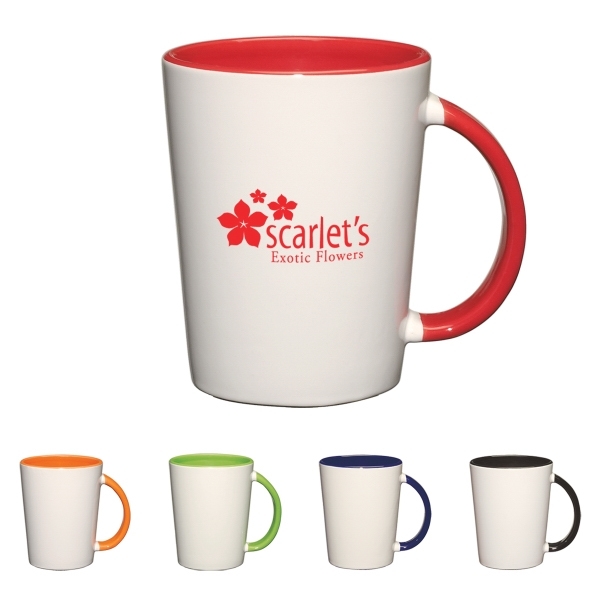 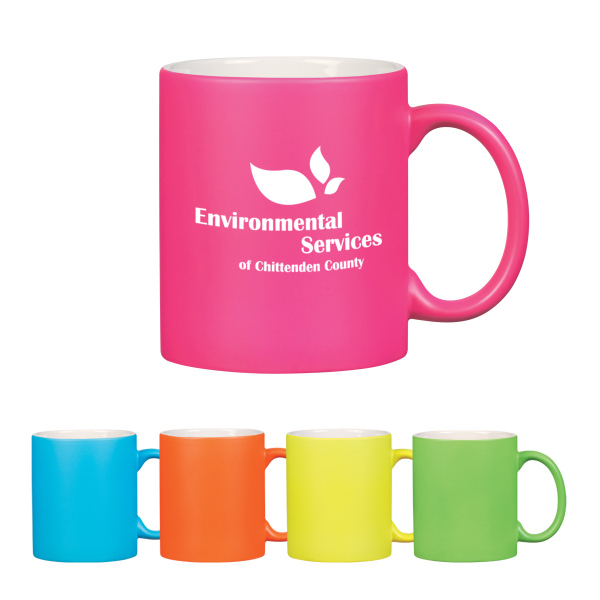 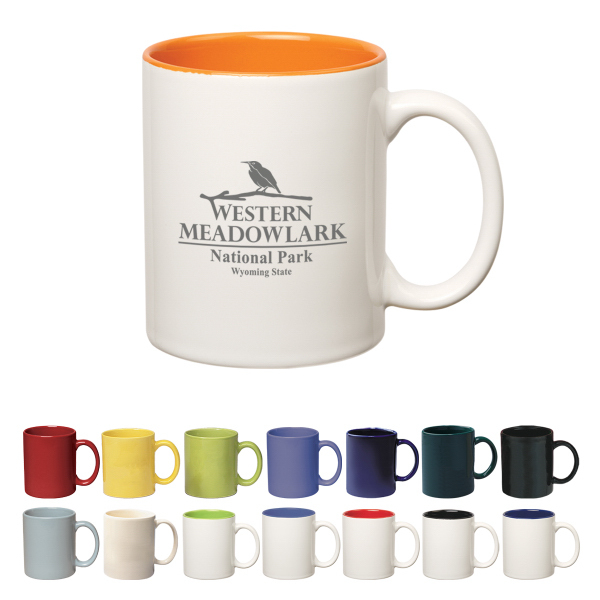 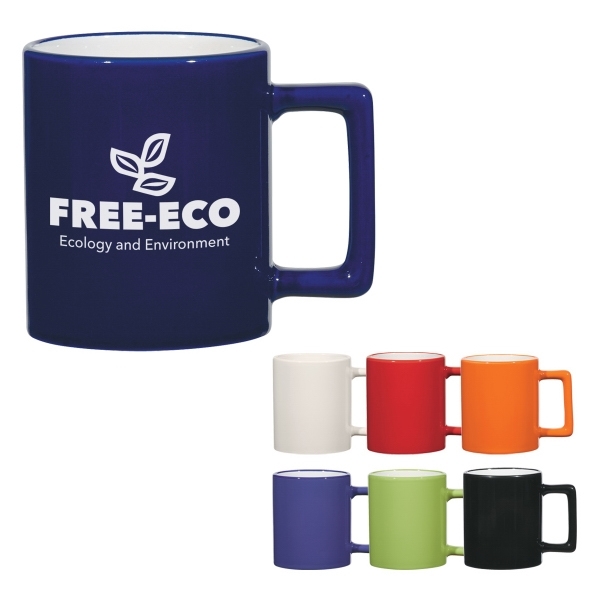 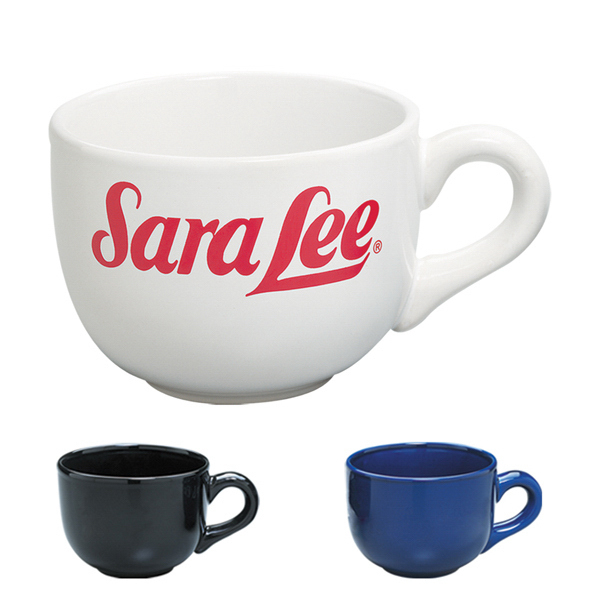 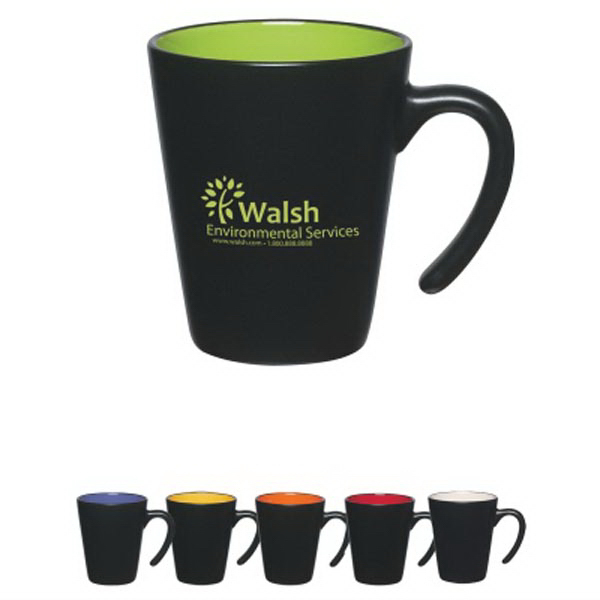 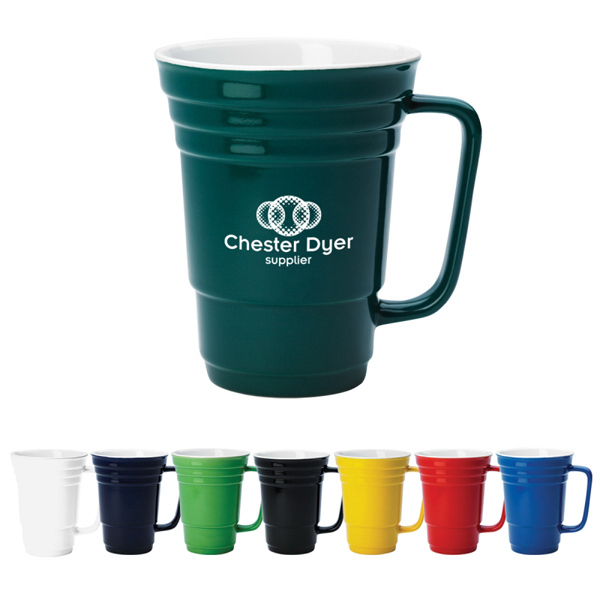 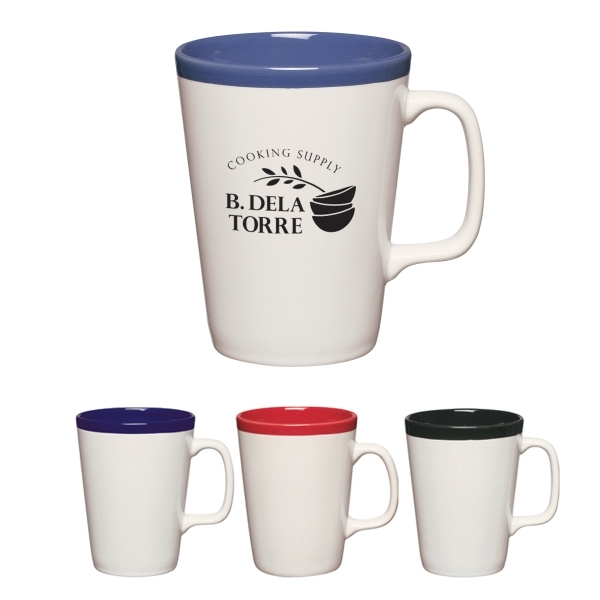 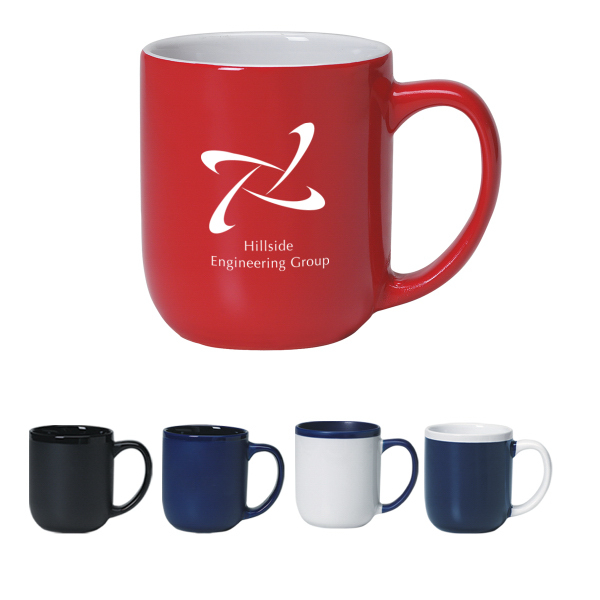 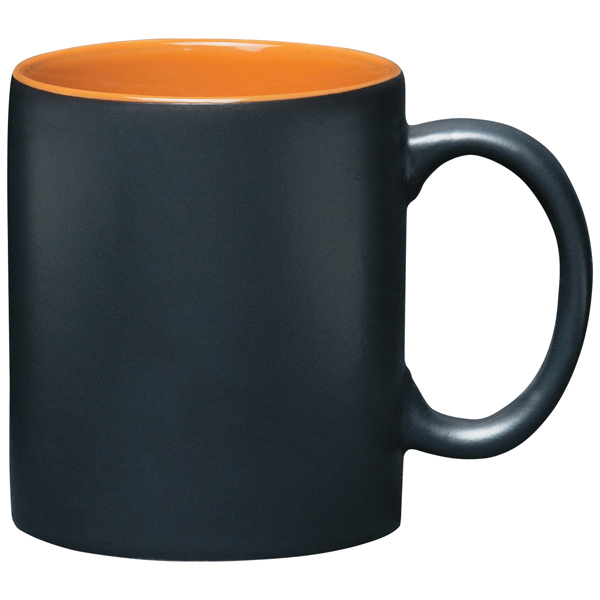 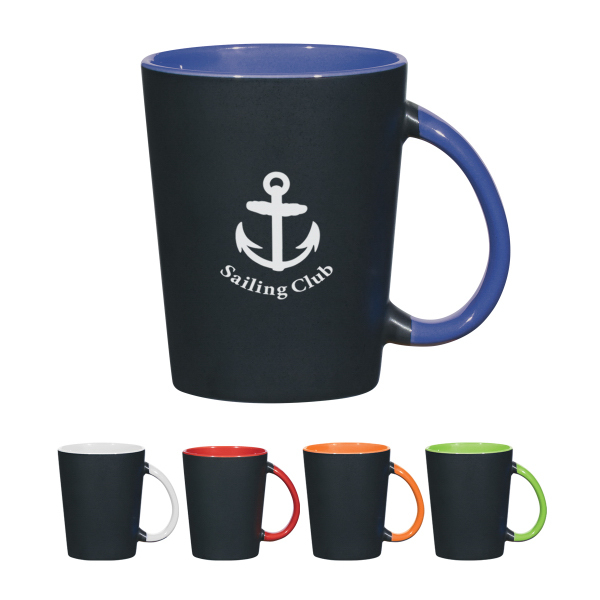 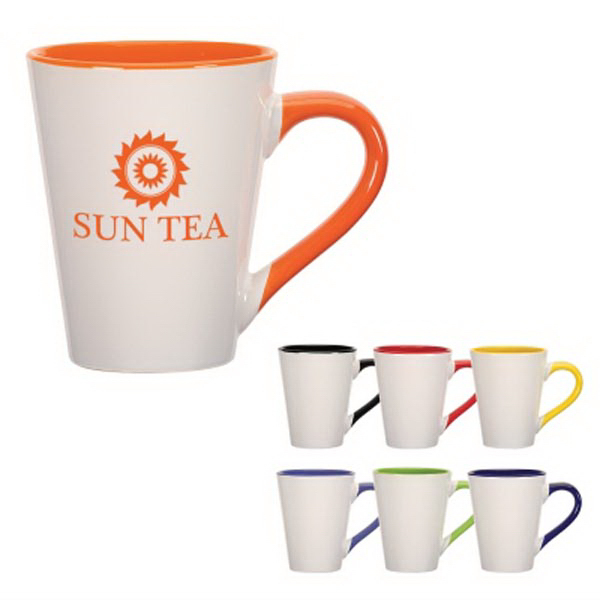 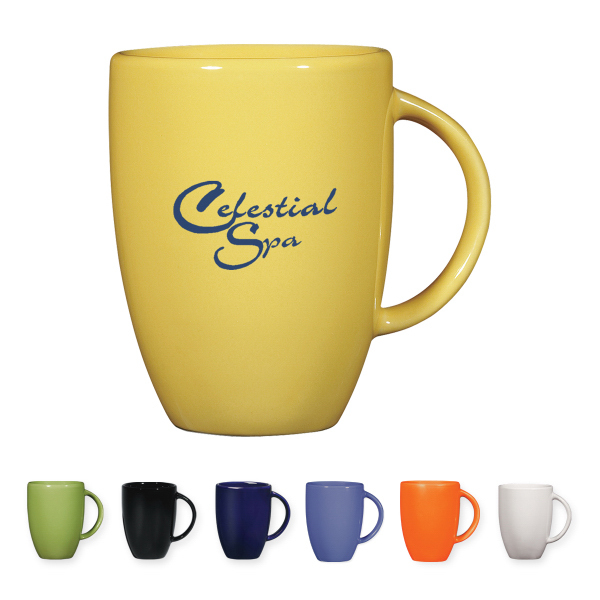 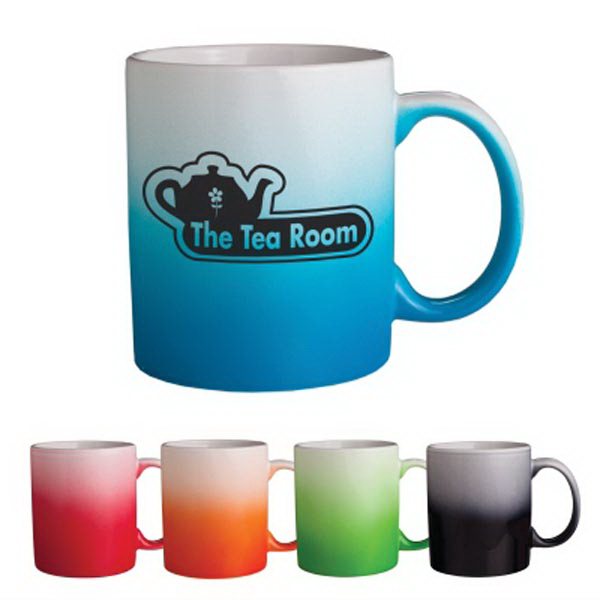 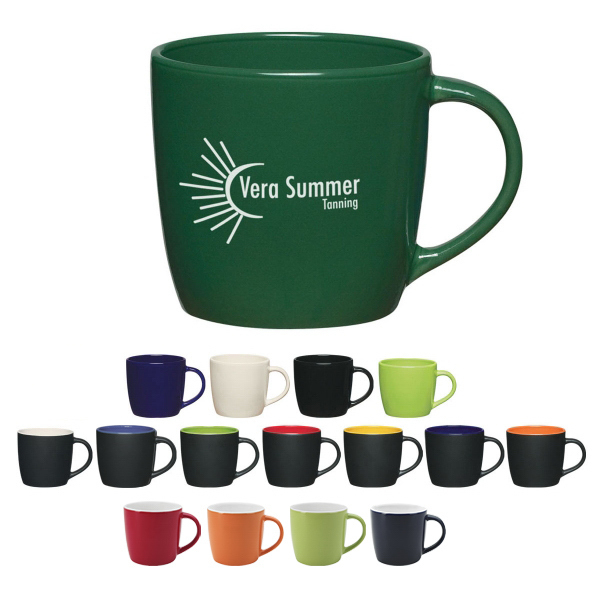 The imprint size on mugs are always spacious and make it easy to add a business slogan to your logo. 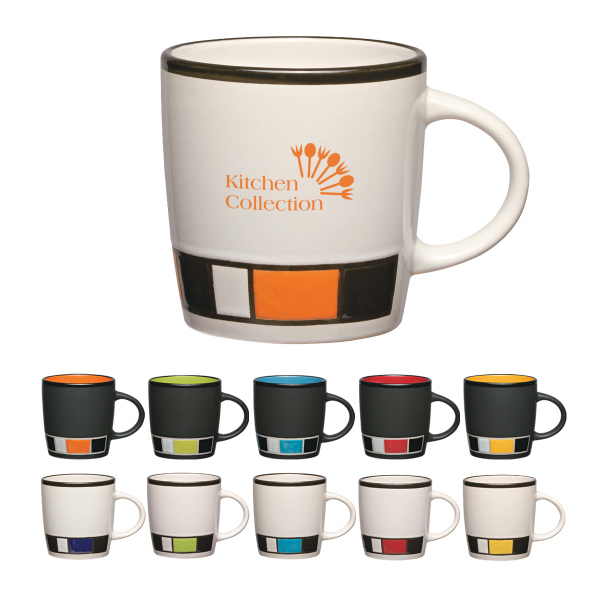 Whatever your budget, we have a mug that will work perfect for you.